Brod, the head of Moscow Bureau for Human Rights, announced his decision after his name was excluded from the list of candidates to take up vacancies on the council. On Monday, he arrived at the Public Chamber with a folding bed, water and banners calling for “fair elections” to the rights council, reports Interfax. Brod demands that the council gathers for an urgent meeting to discuss the situation and that a fresh “transparent” vote is held. “We want to have a strong Council that would advocate people’s interests with the help of experienced public activists. Certainly, there are very competent figures among the candidates. However, there are also those who were dragged through by the working group for nothing,” Brod said. He stressed that such “clannishness” is unacceptable. The rights advocate is set to remain in the chamber’s building and continue his hunger-strike till his requests are met. “I don’t rule out that I’ll be joined by other activists, whose candidatures were rejected as well. Several people have called me and supported my action. They are outraged,” Brod stated. 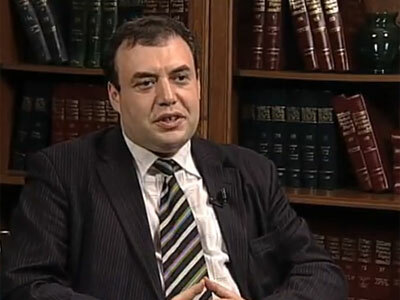 Mikhail Fedotov, the chairman of the Presidential Council for Civil Society and Human Rights, said he was shocked by Brod’s reaction, adding that such behavior would be harmful for the institution’s work. 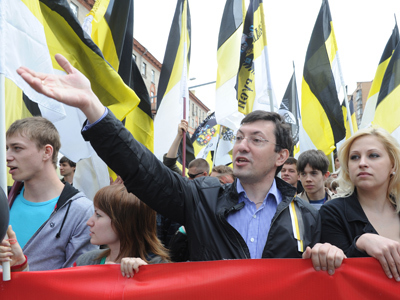 “We are the presidential consulting body – not a circus,” Izvestia daily quotes him as saying. He stressed that council’s working group had no personal preferences when choosing candidates for the vacancies. Some of them were rejected because public organizations they represent were established less than five years ago, others do not have the required experience, Fedotov pointed out. 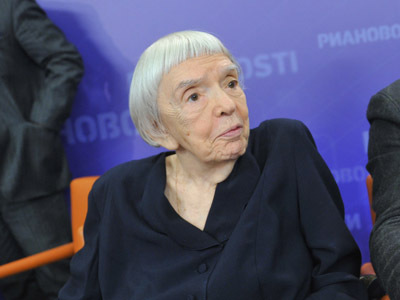 Lyudmila Alekseyeva, a veteran human rights advocate and a member of the council’s working group, also considers Brod’s decision wrong. Brod though considers the decision ungrounded. He applied for a position as the council member in charge of migration policy and the protection of rights of immigrants. The rights activist stated that his application was accompanied by document that confirm his 10-year experience in the field, writes RIA Norosti. Earlier, 13 rights activists quit the council – most of them over their disagreement with presidential and parliamentary election results. The candidates for the now vacant posts are selected via a newly-introduced procedure, which was criticized by many rights activists. Firstly, the institution’s working group selected 86 candidates. 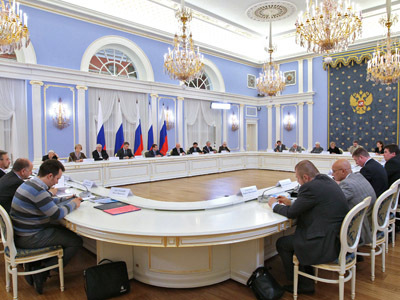 On September 1, public discussions and voting were opened on the council’s website. After that, the list of the candidates will be submitted to the President for approval.